Lieutenant Scott Sears of the First Battalion Royal Gurkha Rifles was the keynote speaker at the recent SHW Fee Earner’s Seminar held at the Reigate Manor Hotel. Scott – the youngest person ever to reach the South Pole unassisted at 27 years old – captivated the large audience with tales from his 1,100km expedition in 2017 and how what he learned about resilience and focus could be applied to other aspects of life. 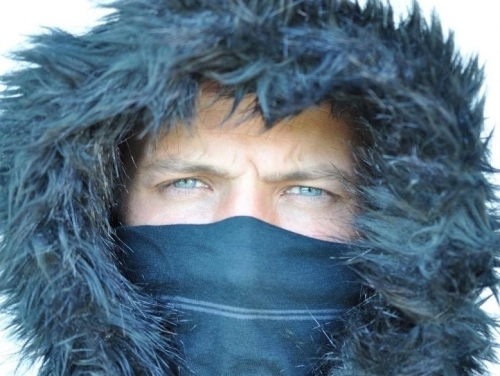 Comparing the trek to ‘dragging Anthony Joshua from here to Prague’, Scott completed the challenge in only 38 days, surviving temperatures in excess of -50°C, frostbite and meagre rations in order to raise £45,000 for the Gurkha Welfare Trust. He arrived at the South Pole on Christmas Day. For more information on a career with SHW contact HR Manager Sharon Briggs on 01273 876223 / sbriggs@shw.co.uk.